Feet massage can help you reduce spine pain. The edge of the feet has pain-pints related to pain in the back and you can get rid of pain and stiffness in the spine by simply massaging them. You can do it by yourself, or someone else can also help you. The massage is very pleasant and healthy, and you will notice the results right after the first massage. Firstly, you have to find the spine-point on your feet. Sit down on the floor in legged position and take one foot in your hand. The line between your heel and big toe in the inner foot`s bow is the projection of your spine. Apply pressure, using your fingers, from the heel to the toe. If there are any thicken and painful points-you will find their appearance. 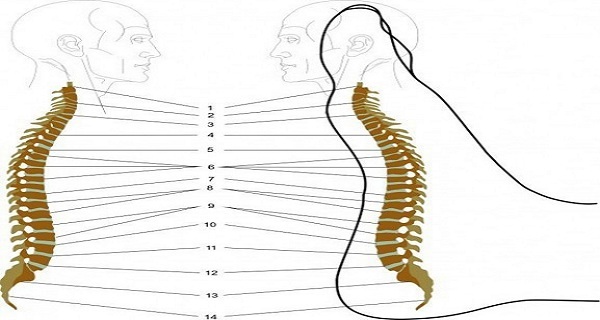 By gently massaging these points you will act directly onto your spine and the pain and tension will disappear.